You can watch the highlights, so to speak, of the first session this week in the accompanying video. 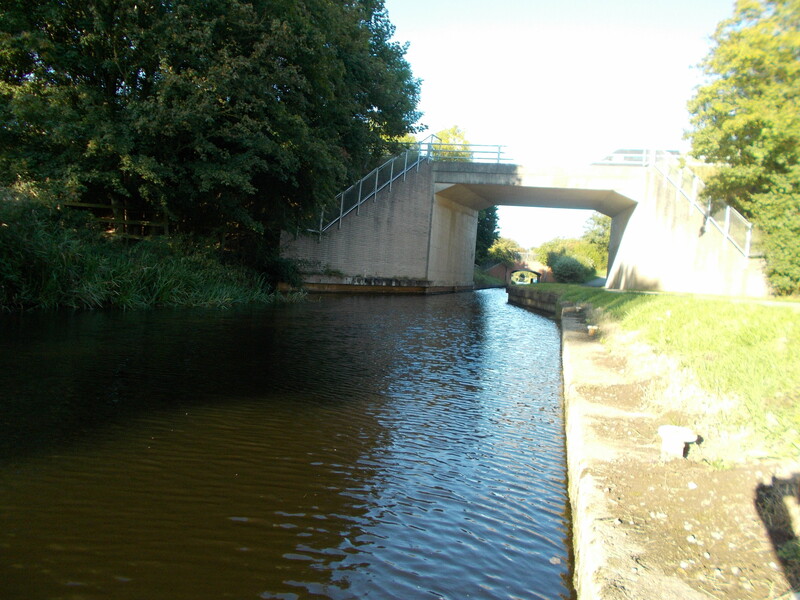 As I say, the Staffs/Worcs Canal has become a frequent haunt of mine in recent times. 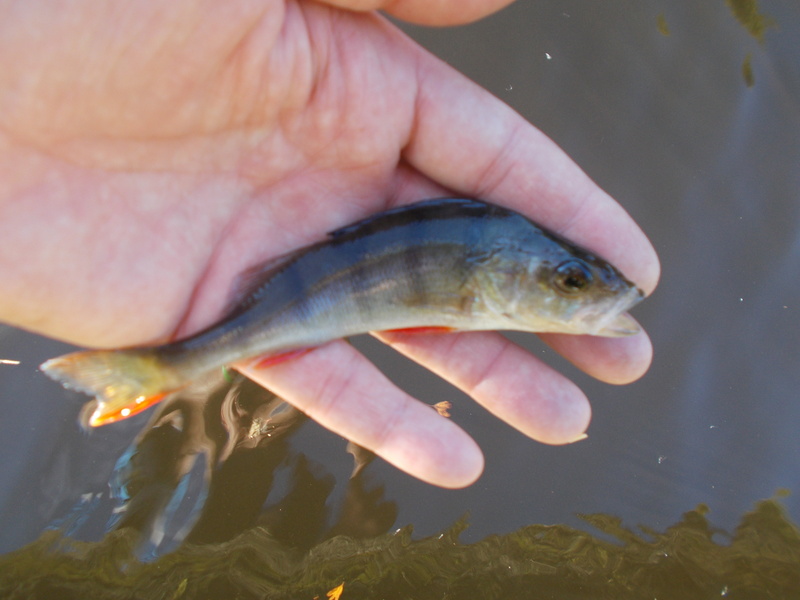 In fact, as you will be aware if you follow my blogs regularly, I have done very little flowing-water fishing this year, hence the title of the blog entry. As fishing is all about pleasure though, as anglers we just go where we want and in my case it’s the canal system that has been hitting the right spot. Fishing worm on a size 10 hook I had five different species in the couple of hours or so I was on the bank, including one ruffe. Again, if you’ve been reading my blogs over the last month or so you will know that I’ve actually been targeting them of late. I thoroughly enjoyed the outings I did after the species and banking the fish made me think I’ll be back after them again very soon. Watch this space. 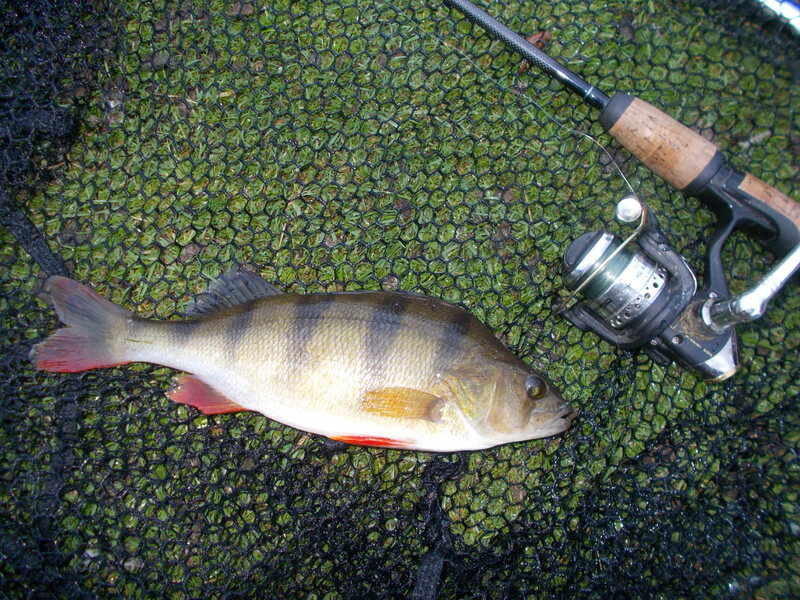 My next outing was still after perch of course but on a different venue (although still a canal) and spinning. I was on my way back from a game in the Welsh Premier League, and always wanting to make the most of every situation, a made-up rod in the boot ensured I was able to get a very short session in before returning home. Although it was just a ‘flying visit’ I still managed to catch perch (very small) and even had a pike on for a few moments. 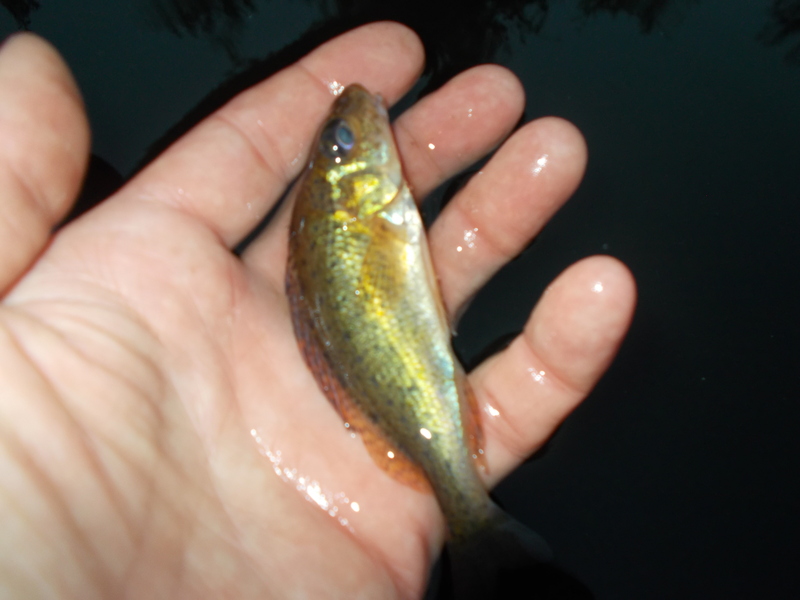 The moment it took the size 3 Mepps Aglia and started to turn I knew it wasn’t my target species. Unfortunately, as I’ve already alluded to, it came off. 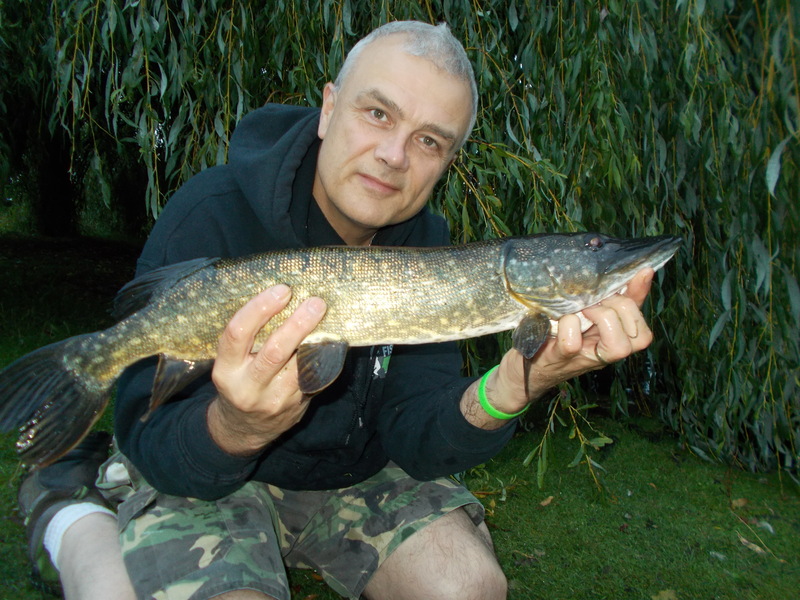 Still, it provided some action as I enjoyed a few casts still in my TNS uniform of tracksuit and training shirt. 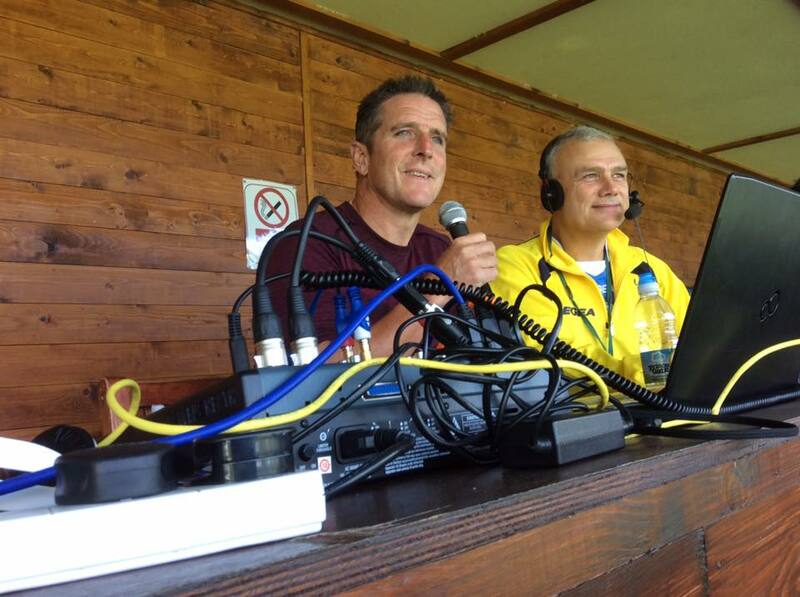 Talking of The New Saints, we have regular guests on the match-day radio show but recently we had the pleasure of TV wildlife presenter, Iolo Williams, for the last twenty minutes of a game. I must confess that it did pretty much become TNS Radio angling and wildlife show. Yes, he fishes as well! Talking angling and nature with a celebrity, it’s like dying and going to heaven! If you are interested here’s the link to the TNS blog I wrote on the day. CLICK HERE. The following two sessions were in the same day, another example of making the most of limited time as both were less than an hour. A morning visit to a Black Country canal drew a blank, although that didn’t surprise me as the water was coloured green due to factory effluent. I assume it’s all legal and apart from the colour always putting the fish off, does no actual damage.